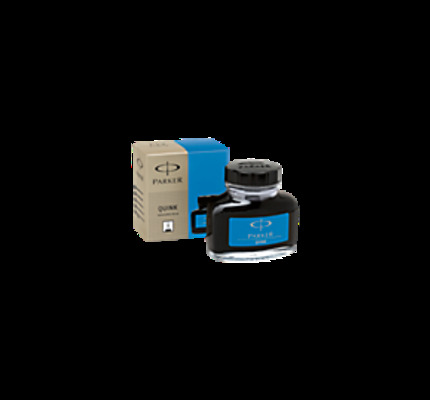 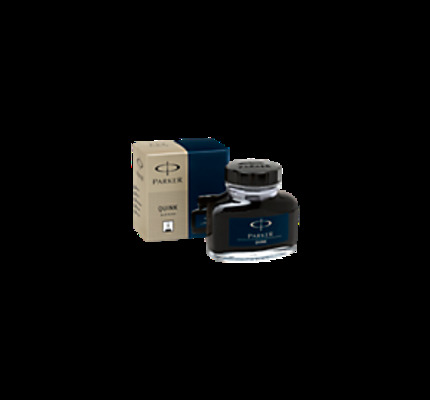 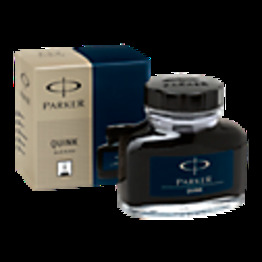 Parker Quink Blue-Black fountain pen ink is available in a 57ml glass bottle. 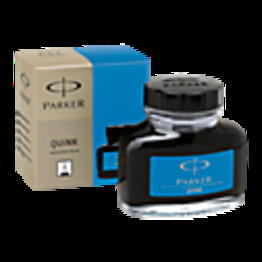 Parker Quink Blue fountain pen ink is available in a 57ml glass bottle. 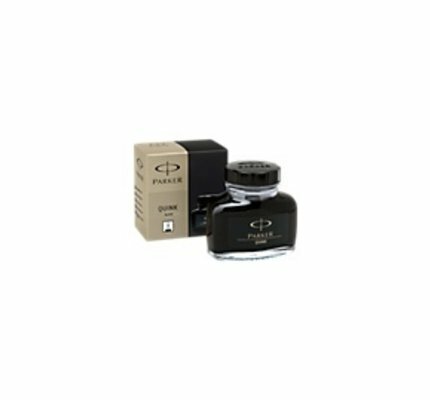 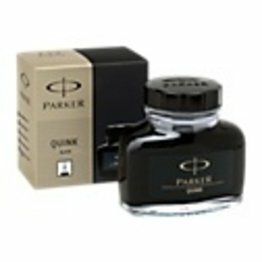 Parker Quink Black fountain pen ink is available in a 57ml glass bottle.